DfE announcement that Relationships and Health Education to be compulsory by 2020 reinforces that PSHE really IS important! 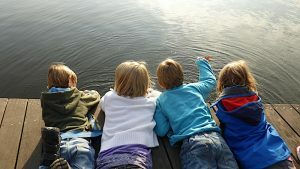 Having worked tirelessly for many years to provide high-quality PSHE for children and young people, Jigsaw is delighted with this potentially very big step forward announced today by the DfE. 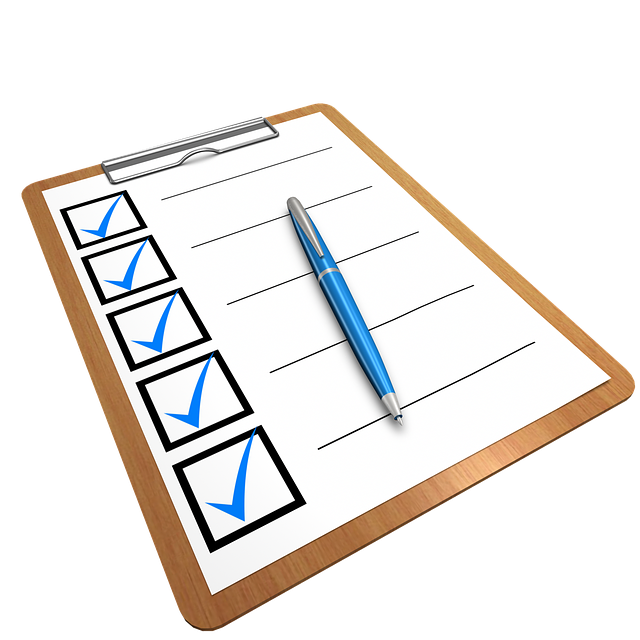 PSHE is being taken seriously at government level at last, and is set to be given more status. Thank you DfE and Rt Hon Damian Hinds MP for recognising that our children and young people deserve this! 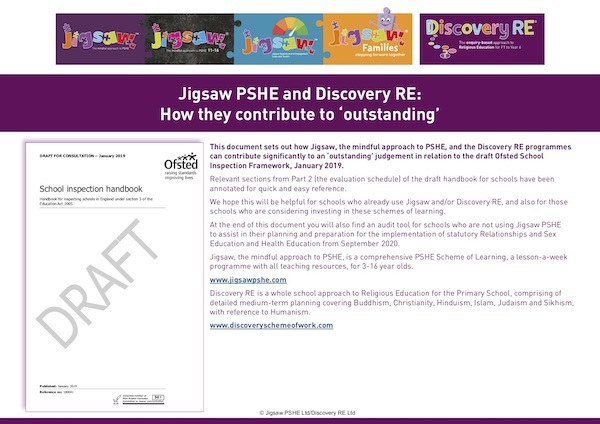 Jigsaw pledges that, whatever the final guidance contains, we will ensure that Jigsaw programmes fulfil this for schools, and our FREE update policy means our Jigsaw schools will receive any new materials at no charge. 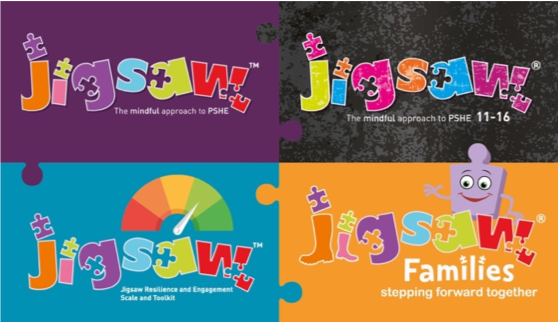 As we prepare to launch Jigsaw, the mindful approach to PSHE, 11-16 (after 18 months trialling) to follow on from the highly successful Jigsaw 3-11 programme, we know we can offer comprehensive, progressive and relevant PSHE which really works, and supports teachers with well-structured lesson plans and resources as well as training and ongoing mentor and online support. Do contact us for more information, and we very much look forward to working with you as we move into this potentially exciting new era for PSHE. 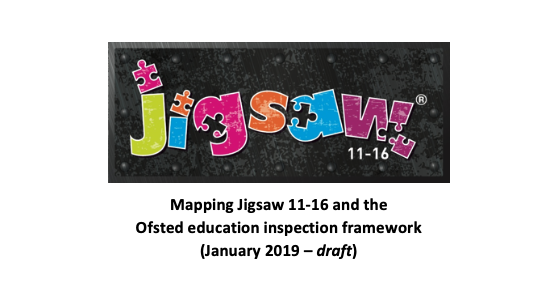 Please also see our new flipbook and PDF publications which detail how Jigsaw 3-11 already fully meets the draft DfE recommendations.